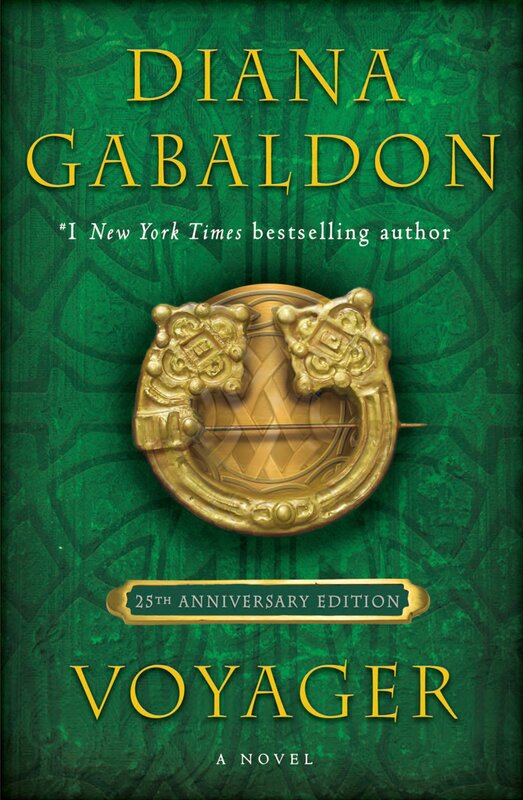 Here are the results of the June poll, which asked the question, "What is your favorite opening line from the OUTLANDER books?" All of the above. Getting Herself's new book was excellent. There were 842 votes in this month's poll. Thanks very much to everyone who participated! 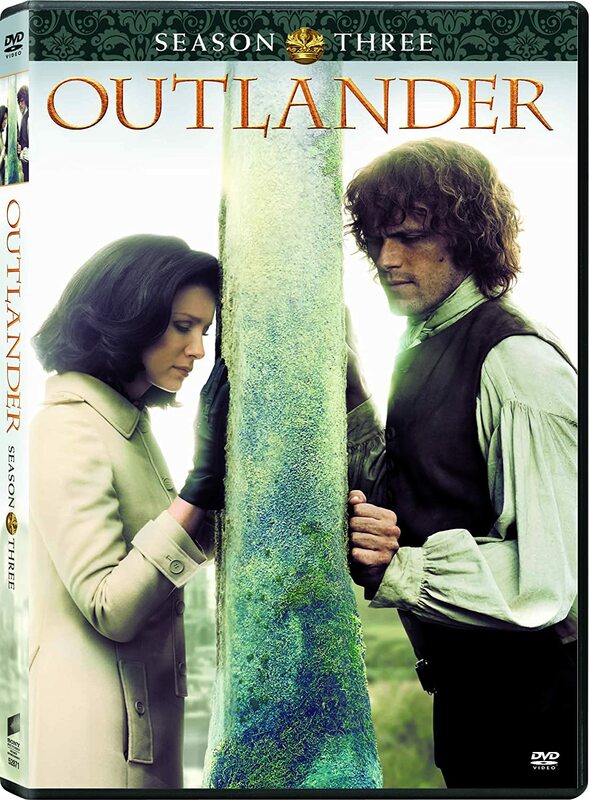 Please take a moment to vote in the July poll, which is all about your favorite CLOSING lines in the OUTLANDER books. Thanks! 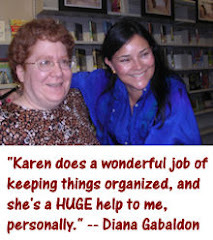 Hi Karen it was hard to pick a favorite , but I think the first line from Voyager " because when I first read "Dragonfly In Amber " when Claire goes back to the future , you didn't see what happened to Jamie when he leaves her near the stones , so I had to read that right away and was please to learn that Jamie was still alive by that first line , please post more soon. Happy Weekend.